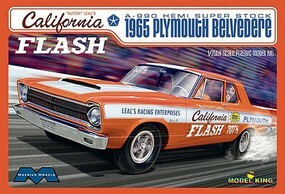 Shop online for 5 model-king plastic models at discounts up to 22%. 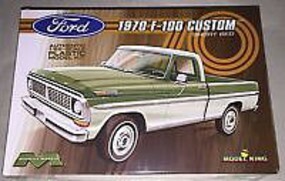 This is the 1970 Ford F-100 Custom Cab Plastic Model Truck Kit by Model King Kits. 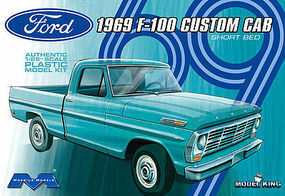 This is the 1/25 Scale 1969 Ford F-100 Custom Cab Plastic Model Truck Kit by Model King Kits. 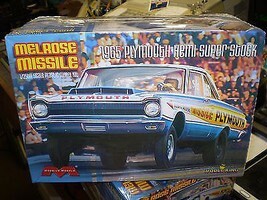 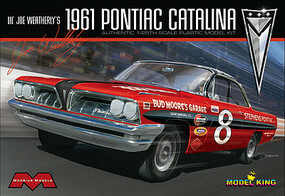 This is the 1/25 Scale 1965 Plymouth Melrose Missile Plastic Model Car Kit by Model King Kits.